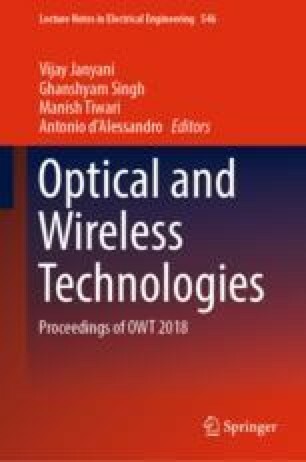 In this research paper, a coplanar waveguide (CPW) fed dual band-notched antenna is presented. Electromagnetic Band Gap (EBG) and Defected Ground Structure (DGS) are used to create dual band notched at two frequencies WLAN (5.2–5.6 GHz) and X-band (7.25–8.4 GHz). The structure uses for Novel EBG designs are like polarization-dependent EBG (PDEBG) or stacked EBG. The planar EBG structure used here is mushroom-shaped EBG for comparing potential applications. The use of electromagnetic band gap in the antenna is used to investigate for improving various RF and microwave component.